Thank you Stephanie! :) Mine too! 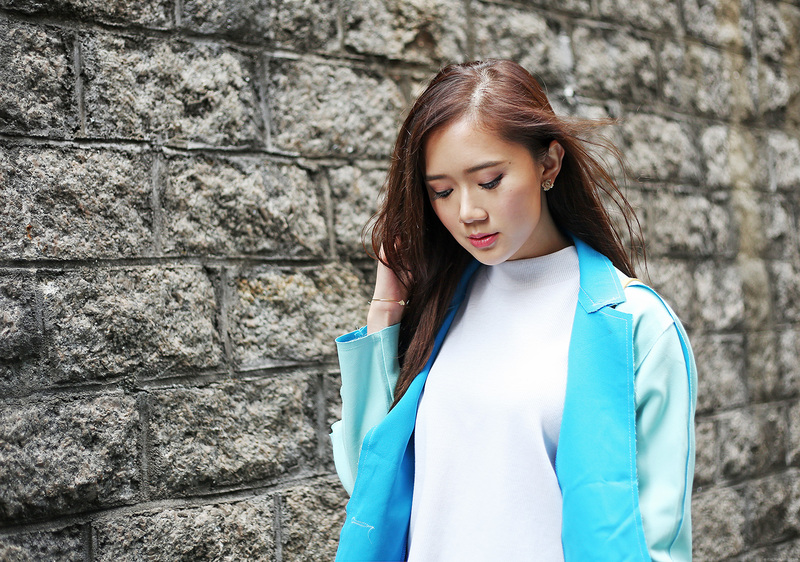 I remember when I first started blogging, color blocking was so in! :) Thanks Clariss! you really play with the colors very well – I love evry single piece of your outfit! Color blocking is still a check in my book, too! You look great in this outfit <3 That oversized jacket is sooooooo pretty <3 I'm so envious of your height, Cams. Model na model! Wish I was taller lol. Thanks Kyle! Would you believe I used to wish I was shorter? I love the colors that you chose. I wish it’s that easy for me to look great. Sometimes I just feel like I’m not comfortable at trying to be fashionable. It probably comes with the engineering job. P.S. I think I have asked you this in the comment section before but lost track of the post. What camera/lens do you use? I love how your photos always look crystal clear. Cams you look gorgeous as always. Oh and yes, TRADEMARK THAT! haha. Don’t ever chase trends. It’s nice to follow them only if you like them and they suit your taste! 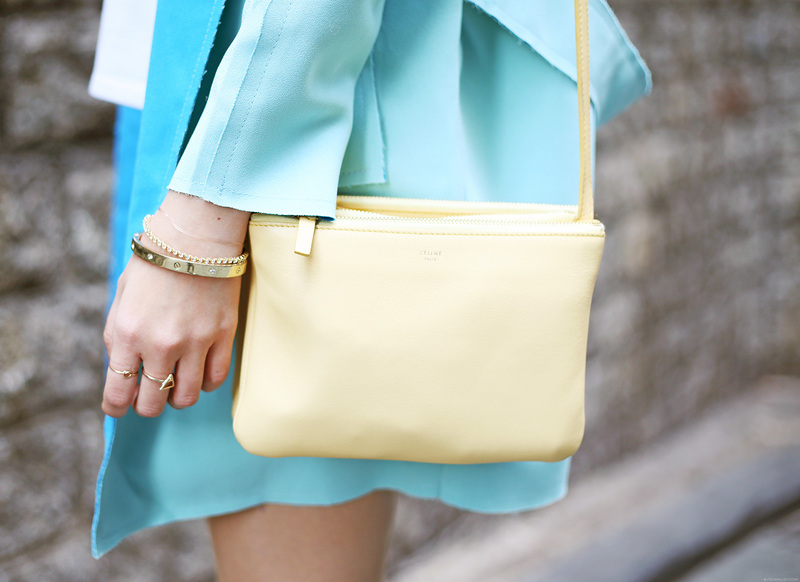 I love color blocking and wish it was trendier, because it deserves to be! I adore the teal color of your jacket and how your shoes match with your purse – your outfit has such cute colors, it reminds me of bubblegum. I just found your blog and am in love with it – will definitely follow and keep an eye out for more posts from you! Haha! :) Me too! Thanks Louise! My philosophy for fashion is, if it looks damn good, there’s no such thing as rules or restrictions – they’re purely mental afterall. Why cut yourself off from entire artistic sectors as they’re no longer in style?